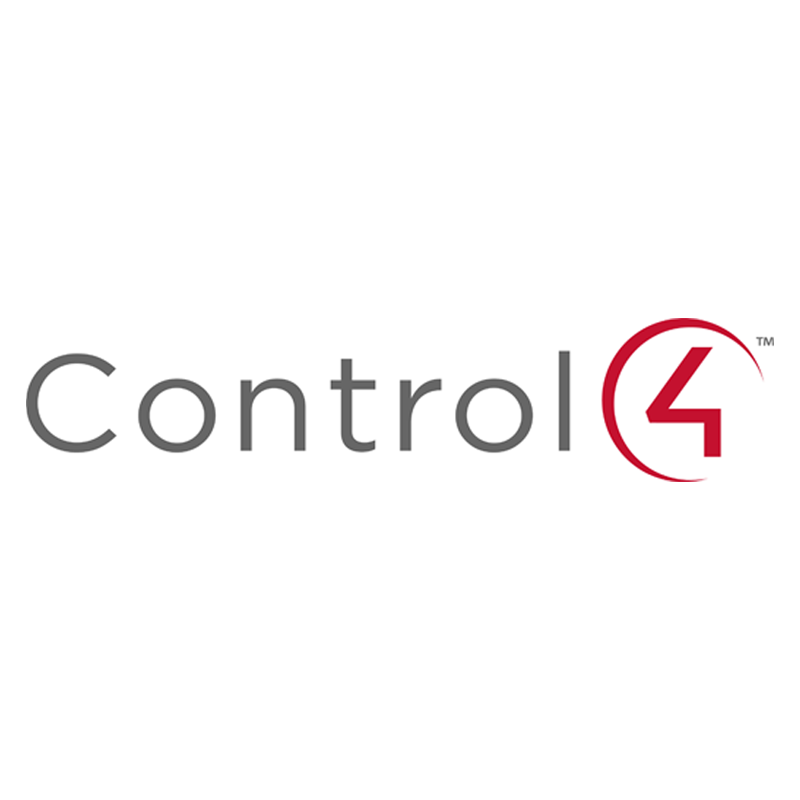 Control4 adds Kentucky distribution center to get product to residential dealers more quickly. Exertis given opportunity to support Harman Pro commercial integrators in the UK. KOA CCTV adds a western U.S. presence to Powerhouse Alliance’s 43 locations for residential audiovisual dealers. Atlona expands HWPco’s rep role to include commercial integrators and residential dealers in southwest U.S. PowerHouse Alliance is providing over 20 training courses for residential AV dealers in home automation, security, power, and audiovisual distribution. ResiWeek 115: In February of this year Amazon purchased Ring for a reported $1 billion. Recently the online retailer dropped the price of the first generation doorbell to below what residential audiovisual dealers can buy them through distribution. Our discussion today focuses on what this move, and Amazon in general, will do to the dealer/distributor relationship. Control 4 has a new app… for the Amazon Fire Phone. How do you educate your customers, while benefiting, from changes to lighting/construction law? Plus we talk about dealing with national clients on a local level.